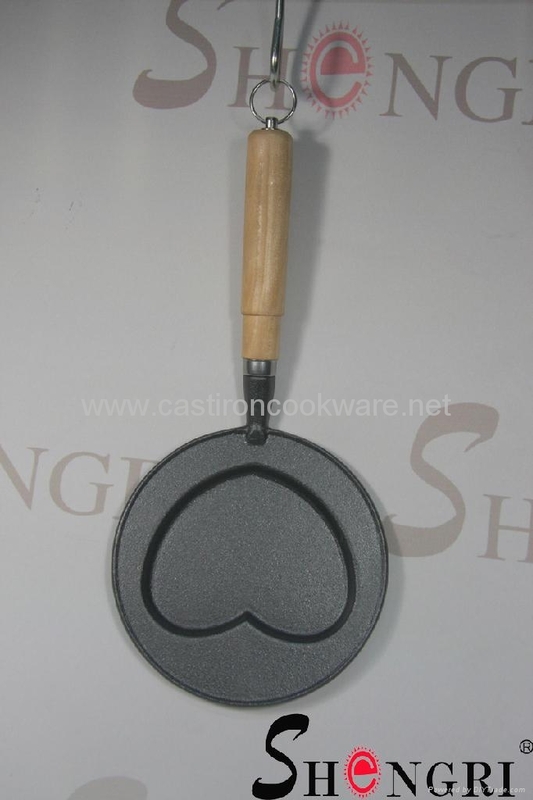 CAST IRON HEART SHAPE FRY PAN IS VERY SMART FOR OUR KITCHEN . 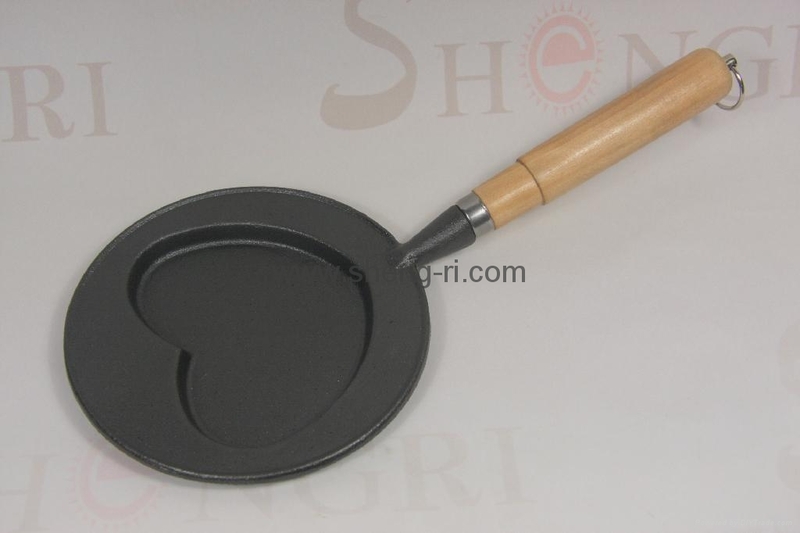 IT IS VERY HEALTHY COOKING TOOL. 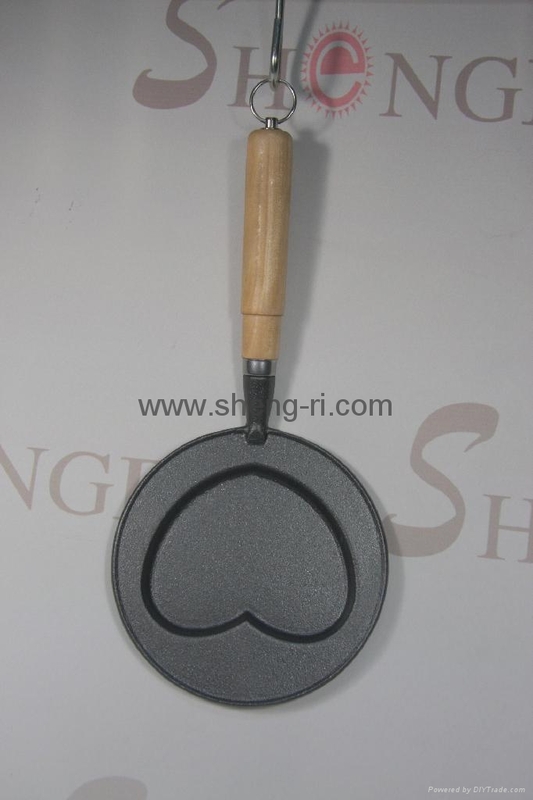 Advantages︰ CAST IRON MATERIAL IS VERY HEALTHY TOOL FOR COOKING. AND THE PRE-SEASONED OIL IS NATURE FINISHING.